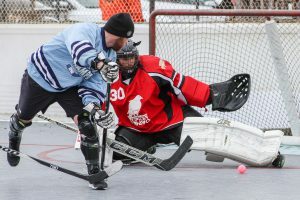 Ball Hockey International (BHi) has recently announced that the annual Spring Teaser ball hockey tournament will take place March 15-17, 2019 at BHi Brantford (20 Edge Street, Brantford, ON). 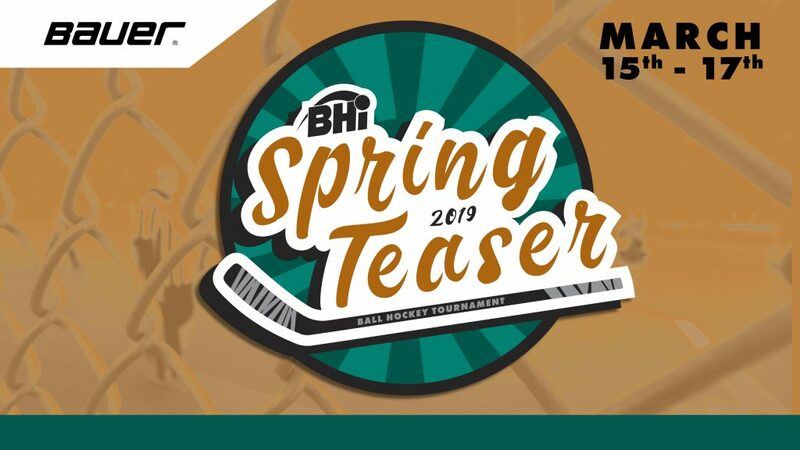 The Spring Teaser officially kicks off BHi’s Spring ball hockey season and is a favourite event for teams from all across Southern Ontario. As in the past, this year’s tournament will feature three adult divisions including: Intermediate, Rec, and Barn. The maximum roster size is 16 players including a goalie. AOC ratings and rules will apply to this tournament. In 2019, all division winners will receive Bauer Team Jackets. REGISTRATION: To register, email [email protected], call 519 636 0138, or in person at any BHi rink. $200 deposit is required before the registration deadline of March 10, 2019.